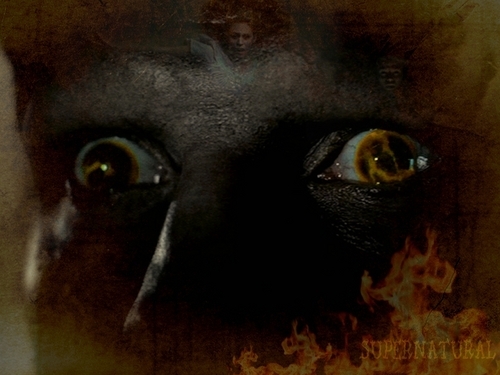 YED [Season 1]. . HD Wallpaper and background images in the Demons of Supernatural club tagged: demon supernatural azazel yed yellow eyed demon season 1 salvation.